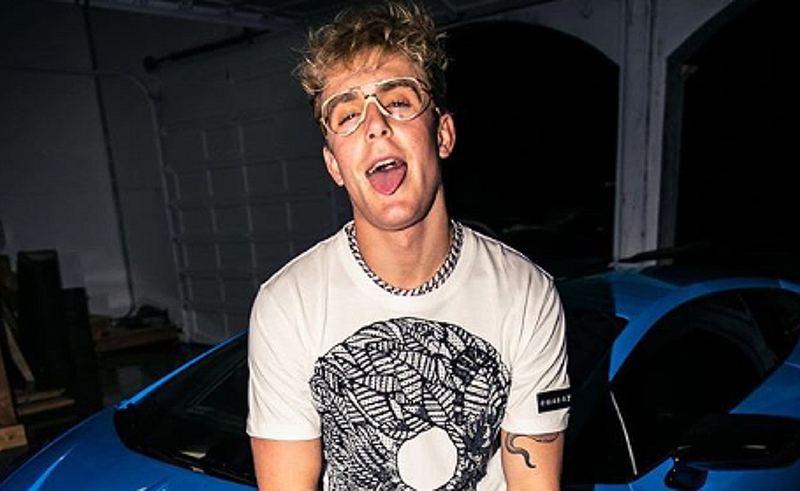 Jake Paul has been dropped by legal firm Loeb & Loeb for being difficult to work with and failing to make payment for services. Court documents show that a Los Angeles judge recently approved the firm’s request to be relieved as Paul’s defense counsel in the case of Ellis Barbacoff vs Jake Paul et al, where the YouTube star is being sued for negligence, emotional distress, and battery. The case was filed in 2017. Its plaintiff, Barbacoff, alleges that Paul and Team 10 members Kyler Fisher and Nathan Speiser (who are also named as defendants in the suit, as well as Team 10 generally and Jake Paul Productions, Inc.) damaged his hearing using a train horn that had been kitted to Paul’s car. The trio can be seen blaring the horn to scare passersby in Paul’s vlog Embarrassing Billboard Prank On My Brother (He Freaked), uploaded on July 7, 2017. Barbacoff is seeking an undisclosed amount in damages; court documents show that at least some of that money will be used for medical bills, as Barbacoff has had to seek medical treatment and will have to continue receiving treatment in the future, he alleges. Notes in the motion also indicate that when Paul, Fisher, Speiser, Team 10, and Jake Paul Productions were notified that Loeb & Loeb intended to petition the court to be removed as their counsel, only Fisher responded. Loeb & Loeb’s motion was approved on Jan. 3, and as of Jan. 10, the firm no longer represents Paul. Another document, filed with the court on Dec. 19, shows that Paul is now represented by James P. Lemieux of the firm Demler, Armstrong & Rowland. You can read Barbacoff’s original complaint, as well as the motion for relief filed by Loeb & Loeb, in full below.